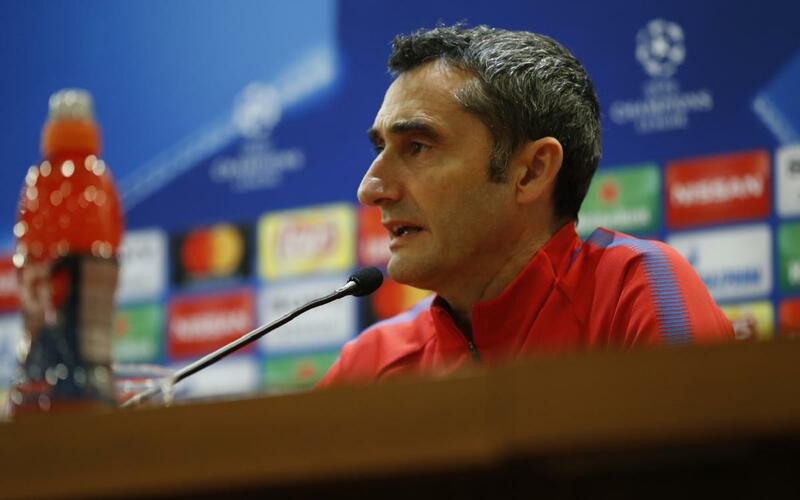 "We can’t take anything for granted” has been one of the most repeated phrases in Ernesto Valverde’s press conferences, from back in the pre-season up to the quarterfinals of the Champions League against Roma. Speaking to reporters in Rome, the Barca coach said: "We face the game thinking that we have nothing won and the tie is to be decided, despite having a good result that gives us an advantage. We must think as if we were still at 0-0, because anything can happen. We will go to win because we can’t think any other way."